Portuguese techno Collab joins Platinium family once again. 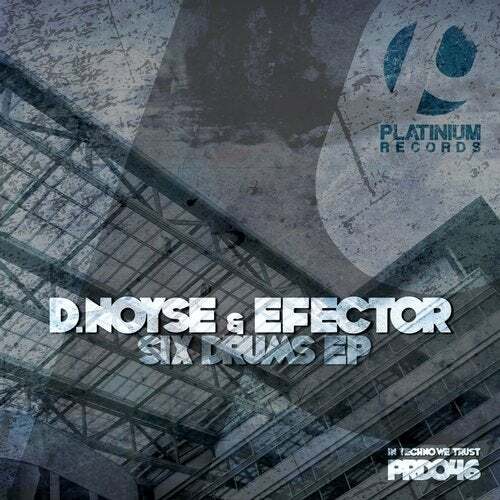 D.Noyse & Efector are delivering three powerfull techno tunes that have an excellent baseline and exceptional bleeps. These incredible killer tracks that are sure to fire up your dancefloor give it an edge over the usual techno. This release is amazing. Oh yes!..